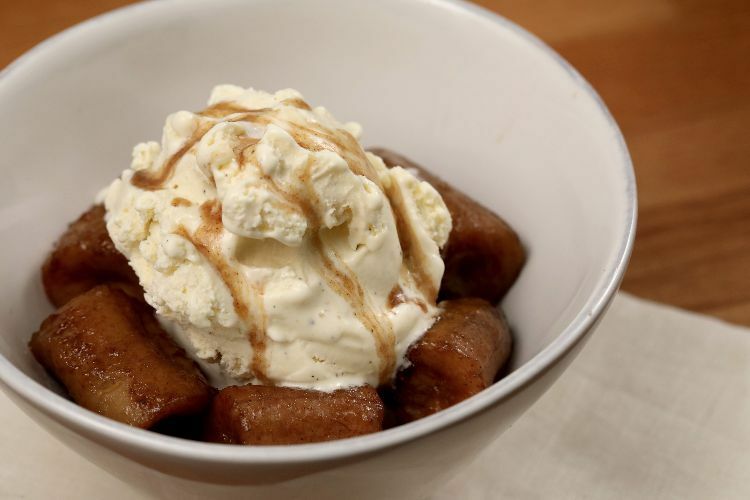 If you just can't get enough bananas, maybe you should try whipping up some of these delicious Southern banana desserts. Some of them you could even eat for breakfast. Dessert for breakfast? Sign me up! 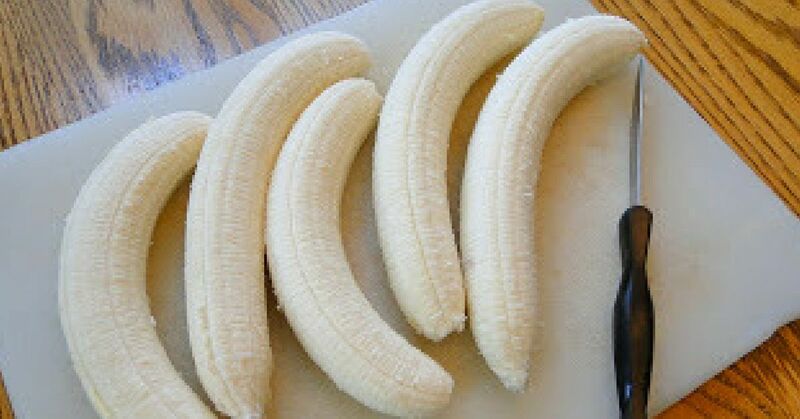 Check out these five videos, grab some bananas and start cooking. Your family will be so happy that you did. Many ways exist to make Southern banana pudding. In this video, boxed vanilla pudding helps speed up the process a little, but you can certainly make your own. You can also keep it traditional and use meringues or, if you'd rather, top it with lots of whipped cream. Get the full recipe here. 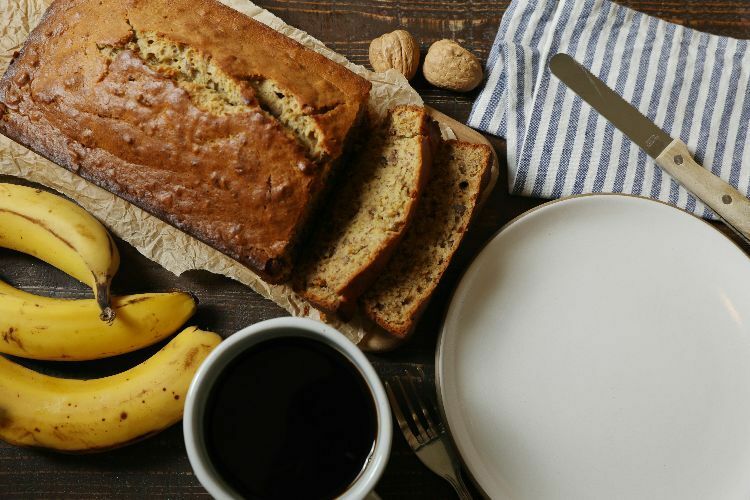 Banana bread is perfect as a dessert, snack or even as breakfast. Banana bread also lends itself to creativity. Add nuts or leave them out, include chocolate chips or switch it up and add white chocolate chips. Get the full recipe here. 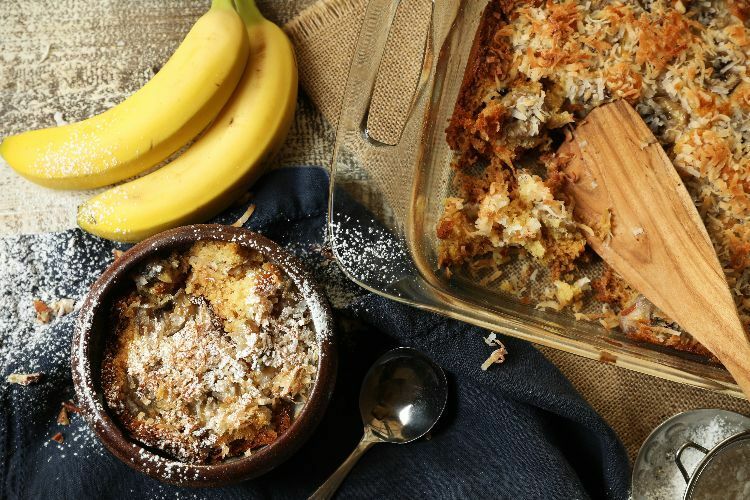 When a banana craving strikes, whip up the recipe below for Southern banana cobbler. Just a handful of baking ingredients you likely already have and some fresh bananas sliced and scattered on top are all that's required. Get the full recipe here. Banana cream pie is a classic in the South and in diners all over the country. It's no wonder why. 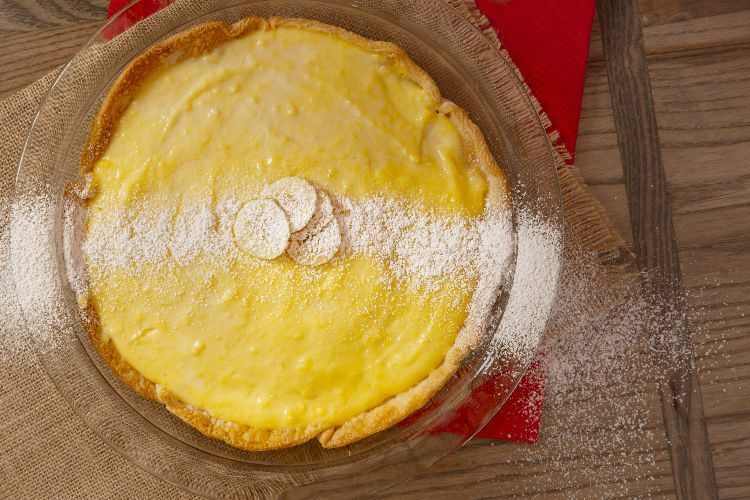 Cream and velvety banana custard poured over a crust and then topped with delicious whipped cream – what's not to love? Get the full recipe here. 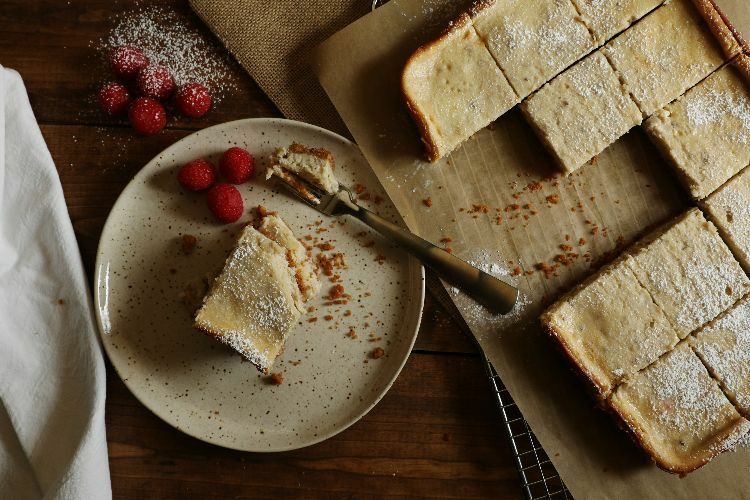 Cheesecake bars are so much easier to make than one large cheesecake. You don't have a springform pan to mess with, you don't have to worry as much about them cracking and they're more forgiving in general. Get the full recipe here. On a hot summer day, when the wind is still and the temperature steadily rises, is there anything better to snack on than a banana split? 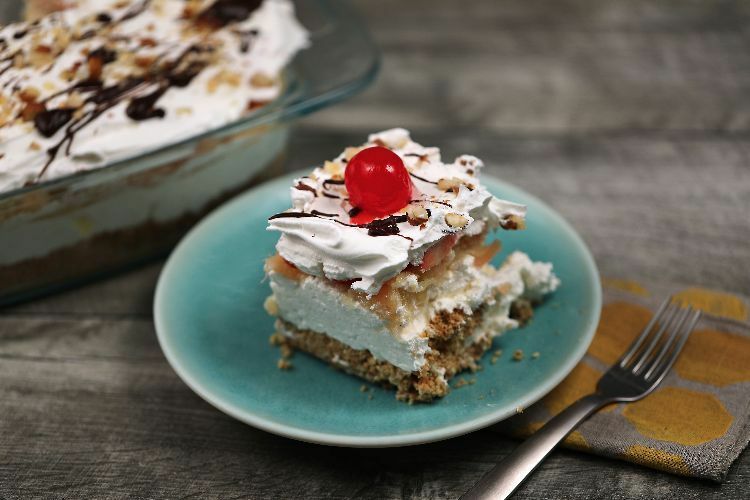 How about a banana split cake that requires no baking? Sound enticing? 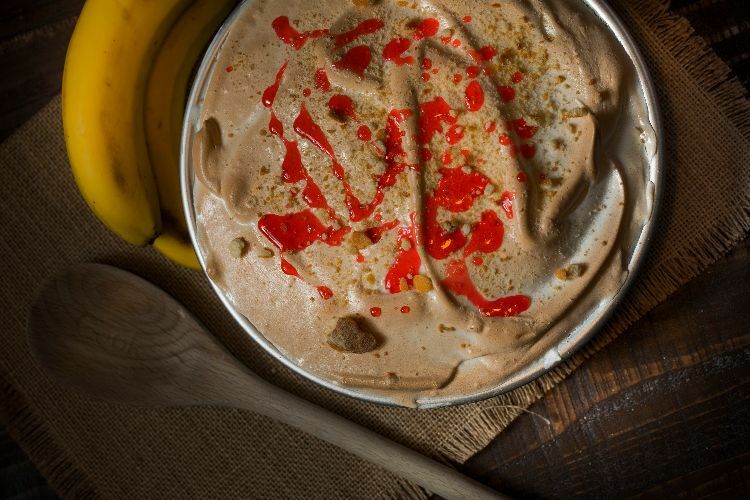 It may be a tad more labor-intensive than a regular banana split, but the outcome sure looks promising. Get the full recipe here. It's ready after four hours on low in the slow cooker and doesn't heat up the kitchen while cooking. 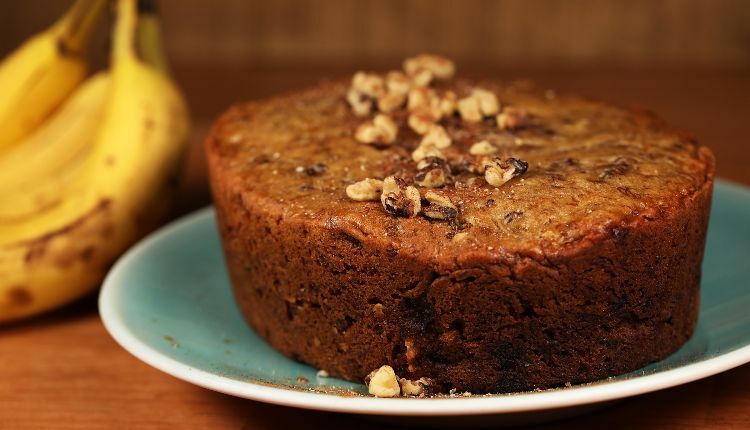 Add walnuts to the banana bread for a little extra crunch, but substitute pecans, almonds or go nut-free if you wish. Get the full recipe here.